Managing a growing construction business allows little time for keeping a website looking its best. The difficulty is that a successful company can rapidly outgrow its own website such that it no longer reflects the scope and quality of the work the company does. I was delighted to be able to help Andy Stowe and his team with the development of an all new website to replace their thoroughly outdated site. 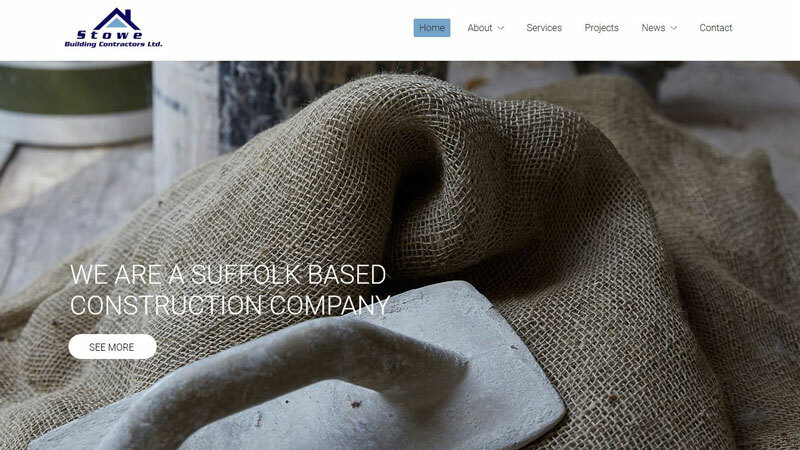 The new website is designed to give emphasis to the craft of building as well as featuring some of the beautiful projects that the company has completed in recent years. I was delighted to receive the following from a client of Stowe’s who mentioned to me how much influence a contractors website had on making his shortlist. Web design is a really useful skill to complement my photography. As photographer and web designer I can manage the whole project ensuring a consistent look across the site. I use the WordPress platform which is the world’s most widely used content management system and this will allow Stowe Builders to easily keep the site up to date with news items and behind the scenes pics. By photographing four or five new projects a year I will be able to ensure that the site continues to show the company’s latest work. You can view the new website here. © Place Photography 2018. All Rights Reserved. Beware, these images are digitally traceable. Stay on the right side of the law and ask me about usage.